WHEN IS LIVE-IN CARE USEFUL? Live-in care means that you can stay in your own home, rather than moving to a residential home. You can stay with your family, with your pets and garden, and close to friends and neighbours. You can do what you want, when you want to. Long term live-in care is an economical alternative to residential care, with the comfort of being in your own home. It’s a 24/7, one-to-one service, shaped by each individual client’s situation and needs, supporting their independence and enabling daily freedom of choice. 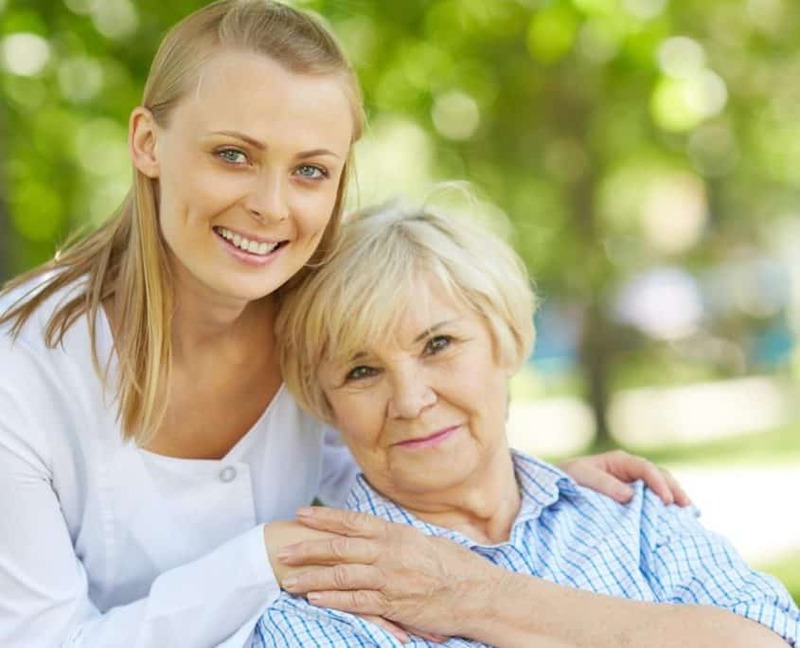 A major benefit of our service is the constant care and companionship you receive at home from a carer who is dedicated to meeting your needs. Many clients need someone who will stay in the house almost all day so that they can live at home independently and safely. Most of our clients have live-in carers for years, staying as independent as possible, for as long as possible. Continuity of care creates familiarity and helps develop comfortable routines; it builds a relationship between client and carer which is based on mutual trust. Our experience has taught us that continuity of care is extremely important. We aim to have our carers stay in the home for several weeks at a time; they then take a short break before returning. During the rest period, cover is provided. We guarantee cover for our clients so they will never be left alone. If you have any problems or concerns, you can change a carer at any time, simply by contacting our office. We will talk through the reasons for your decision; understand your concerns and endeavour to introduce another carer that will suit you better. At Veritas Care, we keep in close contact with both our clients and our carers, so if at any time you feel as though things are not working out, we will happily find a suitable replacement. Many people need someone who will stay with them almost all the time so they can live at home independently and safely. Remaining at home avoids most of the upsetting issues and potential lifestyle restrictions raised by a move into a residential or nursing home, giving peace of mind not only to our client, but also to their family and friends. Veritas Care supports people to live the best possible lives they can.